We take pride in our selection of different frame styles and colors. Our fantastic optical staff is trained to cater to your vision needs. The doctors spend time in the exam room pouring over “Which is better, one or two?” with you to prescribe your optimal prescription, and the optician is there to help you utilize that essential set of numbers best. 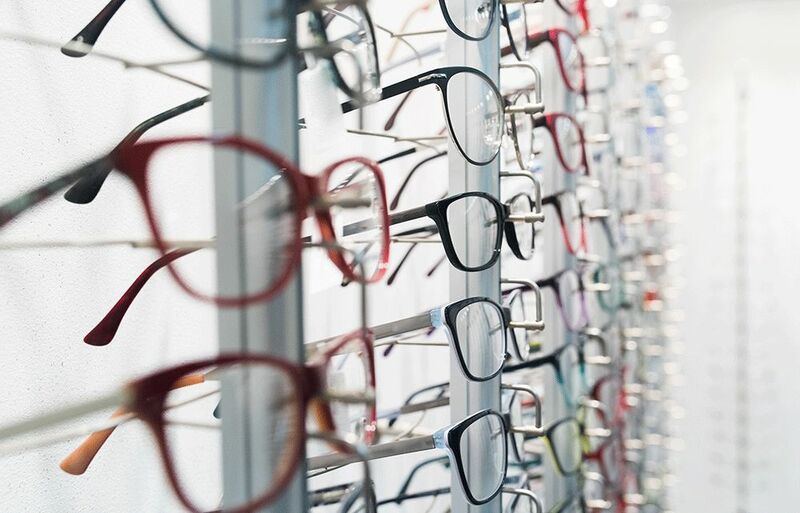 They will help you with lens materials and coatings as well as selecting frames to fit your face, to ensure that you see your best, look your best, and feel your best.